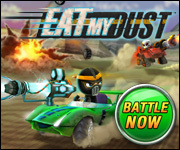 There are a number of tracks to master, while rising through the ranks of Eat My Dust. 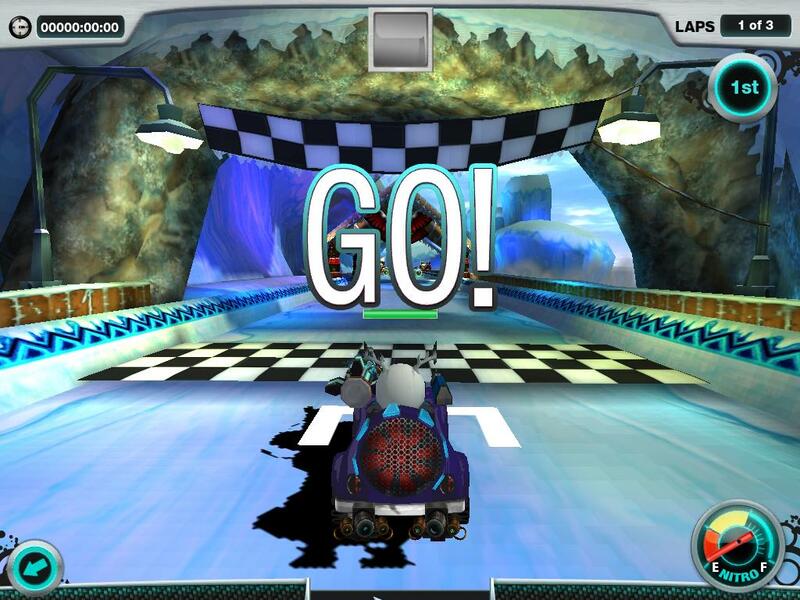 Have you been brave enough to take on a practice run at the Aquarium Chase raceway? This underwater adventure will have you speeding through twisting tunnels as you escape the grips of the aquarium’s resident octopus! 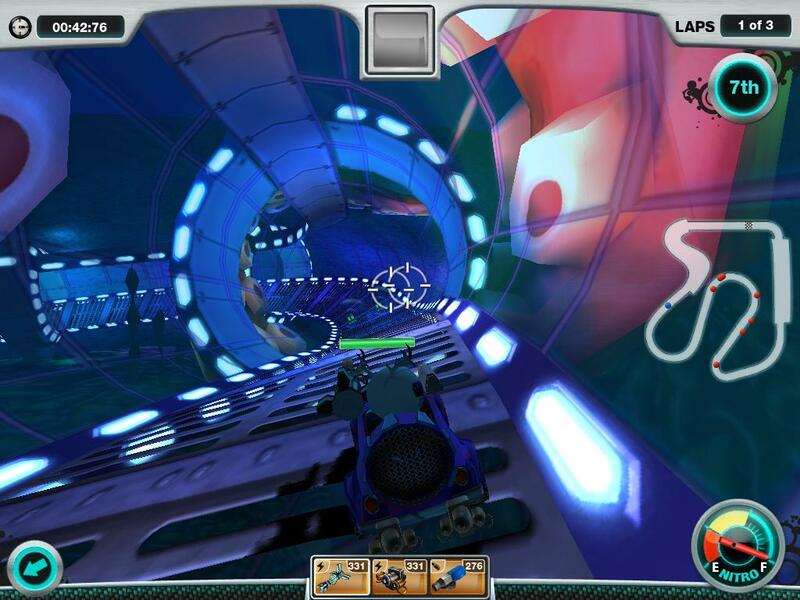 Make a splash in the new underwater track! 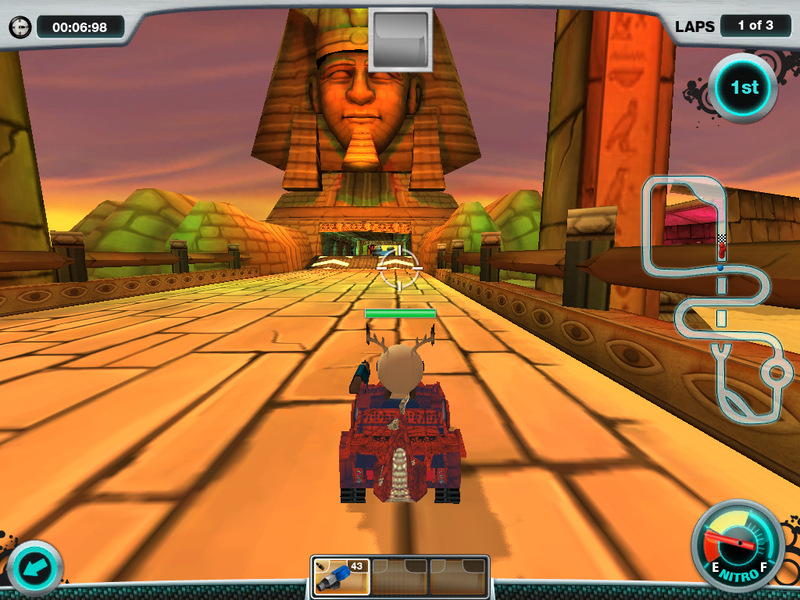 Utilizing the latest features in underwater technology, this track is known throughout the Racing Circuit for its futuristic design and tubular turns. So as you and your driver embark on an unimaginable pursuit to the finish line, you won’t have to worry about the harsh conditions of the sub-aquatic floor!